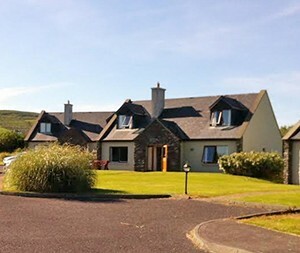 Abbey View is a self catering holiday home situated on the shores of Ballinskelligs Bay, overlooking the iconic Abbey to where the monks of Skellig Michael retreated a thousand years ago. There are two double bedrooms, two twin bedrooms, two bathrooms, a spacious kitchen/dining area and a large lounge with an open fire. Central Heating throughout. Five minutes walk to the Blue Flag beach, fifteen minutes walk to Cable O’Learys. 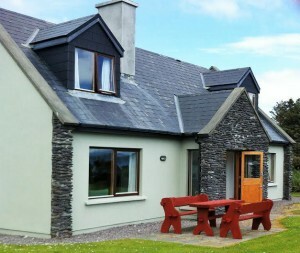 Beautiful modern 4-bedroomed, 3 Bathroom, 2 -storey house set in a landscaped location beside the beach at Ballinskelligs. Located in the unspoilt countryside of the region with its beautiful sandy beaches, dramatic mountains and seascapes. 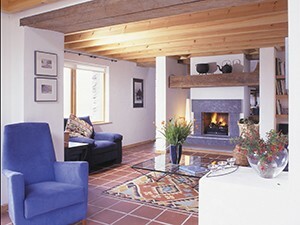 Dormer-style cottage; Open plan kitchen/dining; Separate living room with open fire. Underfloor heating ; Utility room . 4 Bedrooms – Ground floor 2 twin bedrooms, 1 ensuite & main bathroom. Gardens, with private patio furniture. Dishwasher, Washerdryer; Microwave; Flatscreen TV. Pub 150 yds; Beach 200 yds; Village 200 yds; Shop 200yds. Tennis Court on site. 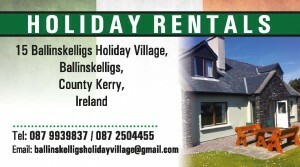 Ballinskelligs Holiday Homes are located in the picturesque village of Ballinskelligs and a mere 200m walk from Ballinskelligs sandy blue flag beach. Our spacious holiday homes have on open plan kitchen / dining / living area with open fire, separate utility room, two twin bedrooms and a family bathroom on the ground floor. On the first floor you will find a double en-suite bedroom and a triple en-suite bedroom. The properties also have under floor heating throughout. On-site tennis courts are available for visitors use however please note equipment is not provided. 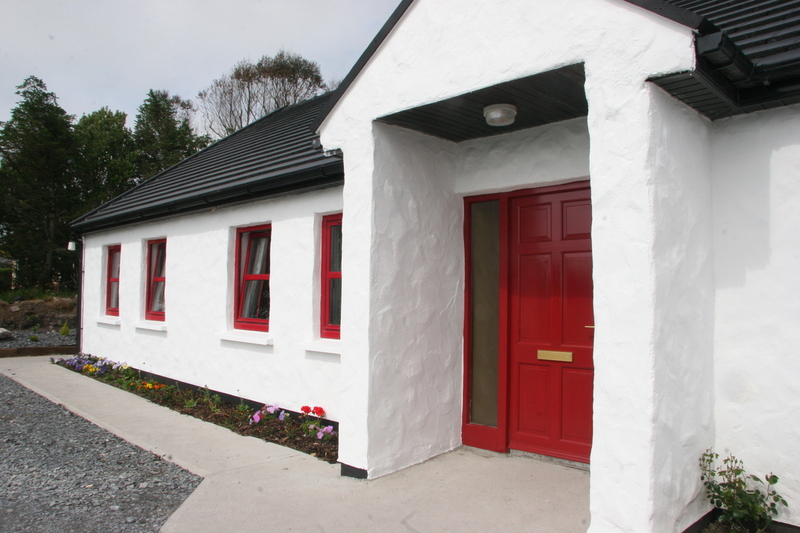 The wheelchair accessible house has doors with wider access, a ground floor bedroom and shower room facilities. Please call our booking agent to discuss our wheelchair house. These properties sleeps: 9 with 1 double, 2 twins & 1 triple bedroom(s). 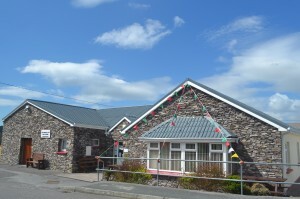 All our properties are tastefully decorated, are maintained to a high standard and enjoy…..
Short walks to the beach. Large enclosed gardens so you can relax in quiet surroundings. An ideal base for fishing, walking and Astronomy holidays. 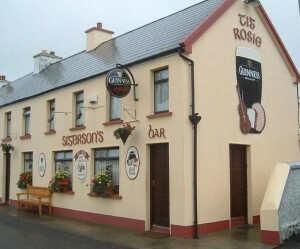 Located in the Kerry Dark-Sky reserve . 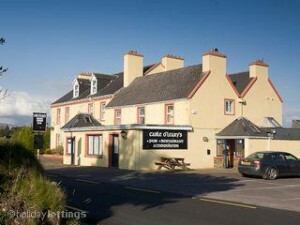 Only 300m from the Wild Atlantic Way route. 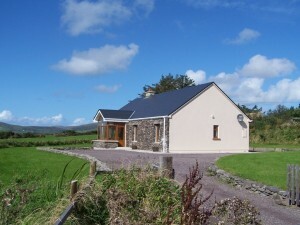 Idyllic 3 Bedroom cottage situated between The Glen and Cahersiveen. Sea views looking out towards Valentia Island. Recently fully renovated inside, with all modern fixtures and fittings. Des and Teresa Cronin Welcome you to Ballinskelligs, where they have the most comfortable and luxurious rental accommodation the area has to offer within walking distance of Ballinskelligs Blue Flag Beach and Pub/Restaurants . 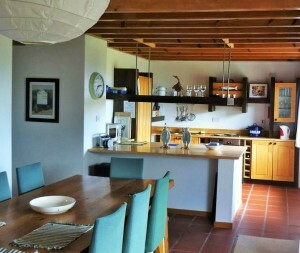 There are five properties available, three houses and two apartments, each one offering a unique setting and style, assuring you have the most comfortable and enjoyable stay possible. 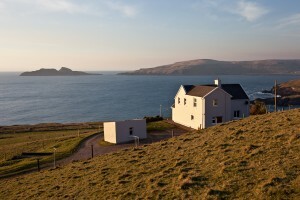 The views from this house of the famous Ballinskelligs Bay Sunsets will are simply breathtaking. These houses are in the CORE ZONE of the Dark-Sky Reserve and on the Wild Atlantic Way and guarantee excellent star gazing on clear nights. Duchealla House is situated in the most stunnigly beautiful panoramic haven, overlooking the Skellig Rocks and Puffin Island. 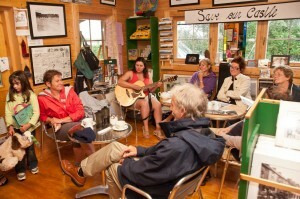 It is close to Finian’s Bay – famous for its wind surfing and diving facilities. Further facilities available are: angling (sea and lake), cycling, golf, walking, horse riding and many more.